Solve challenges in the hospital with the right technology. 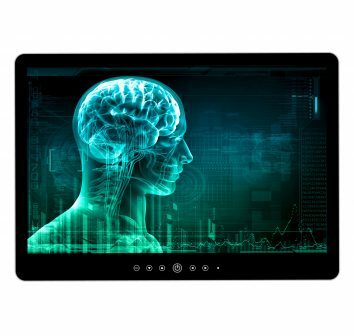 This thin and compact 27″ medical display offers the latest technologies, with a UHD 4K native resolution (3840 x 2160) and impact resistant, back light screen. 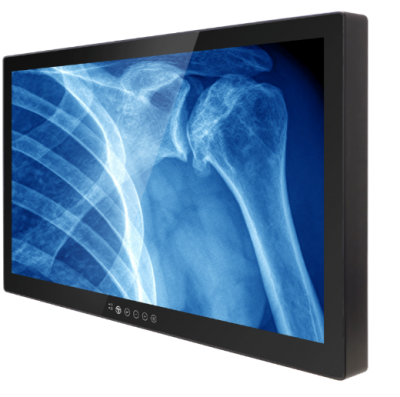 27″ UHD 4K display (3840×2160) native resolution for video display, medical training and other onsite applications. Thin and compact design with impact resistant screen. 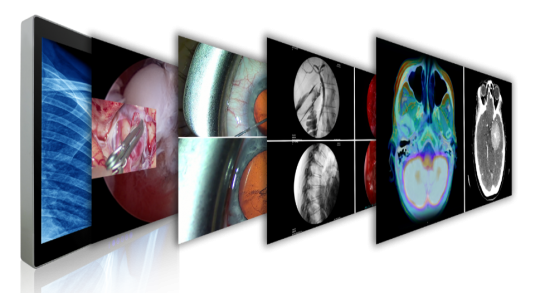 3D Look Up Table (LUT) providing rich and deep depth perception. Built-in stereo speakers with and common 3.5mm input and output jacks, will alleviate the issue for an additional speaker system. Fanless and ventless design, easy to clean. 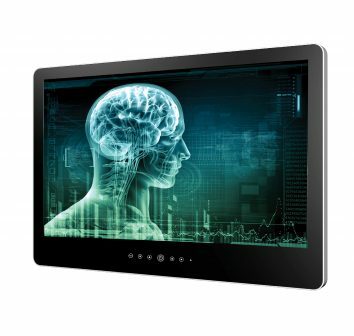 Compatible with existing imaging systems.